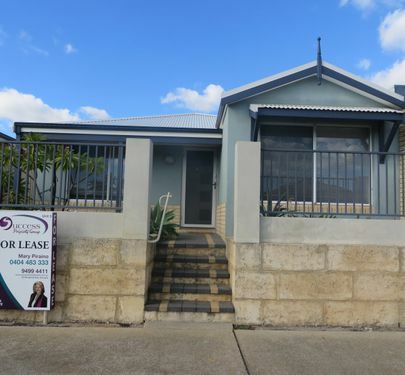 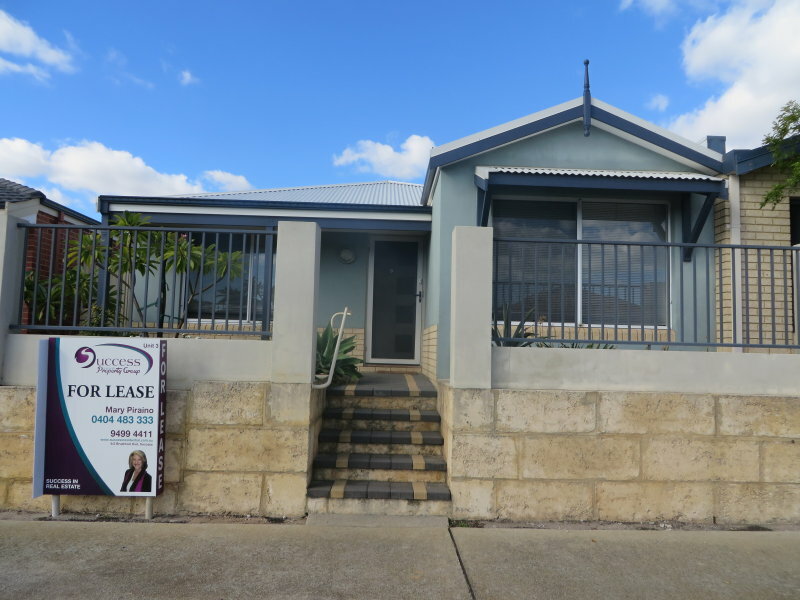 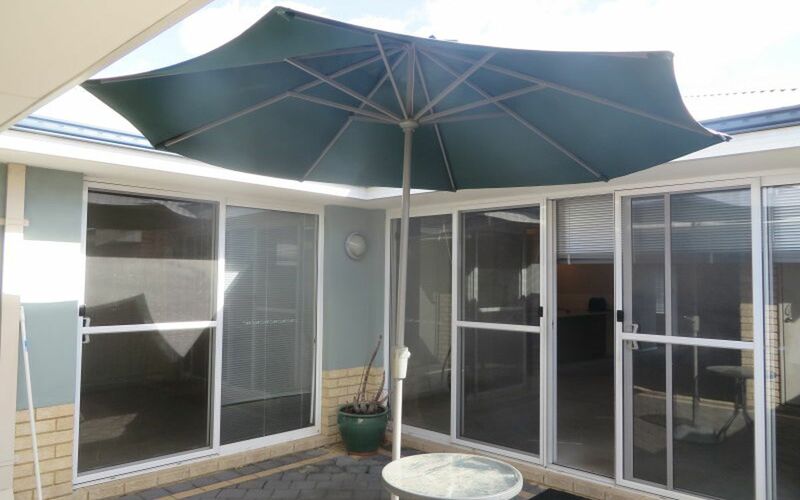 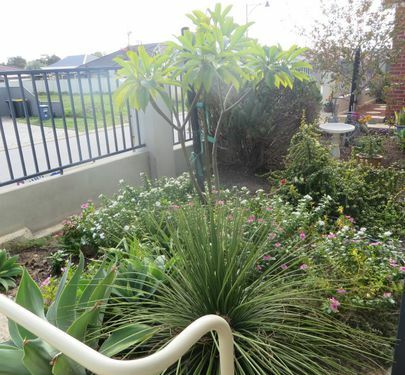 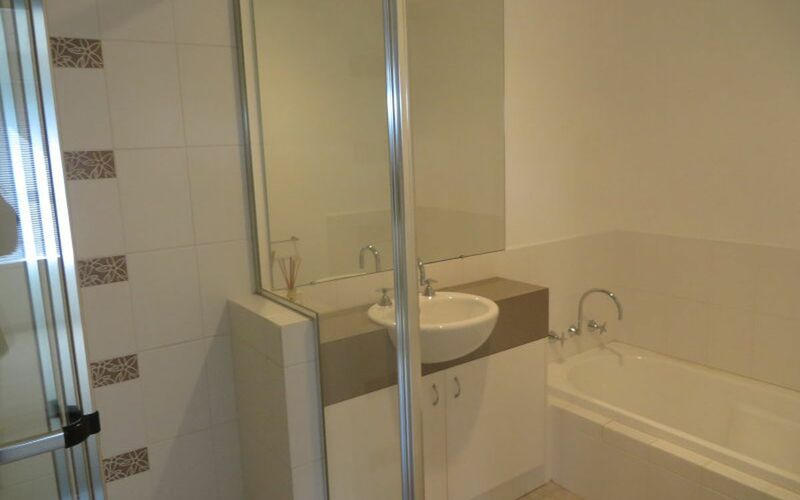 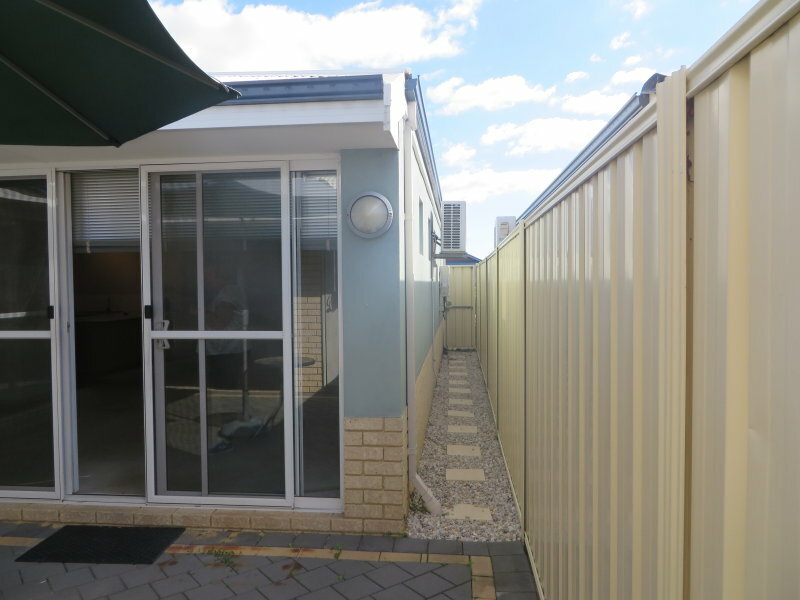 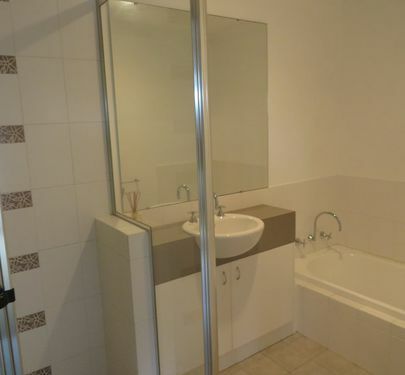 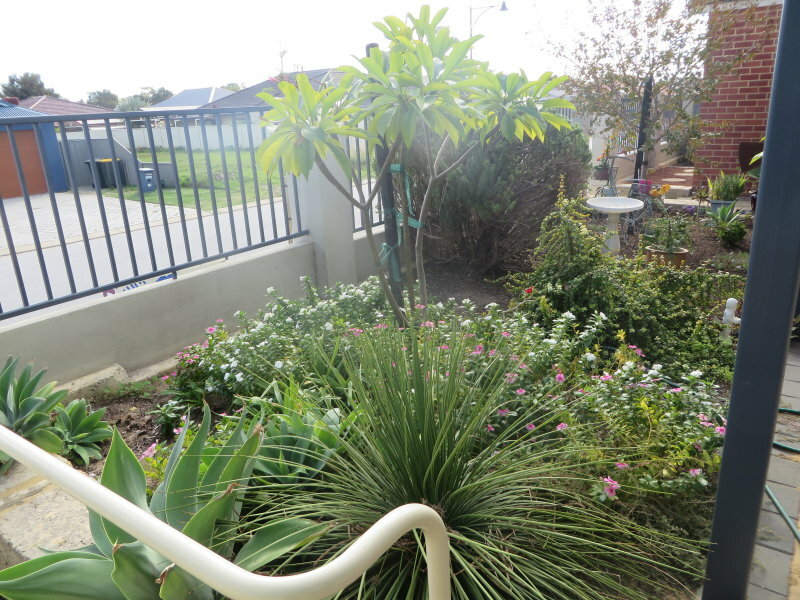 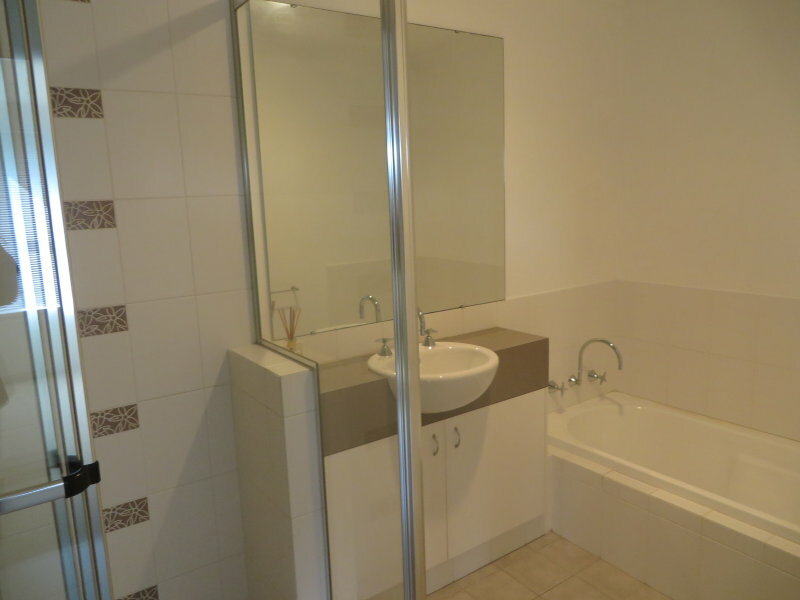 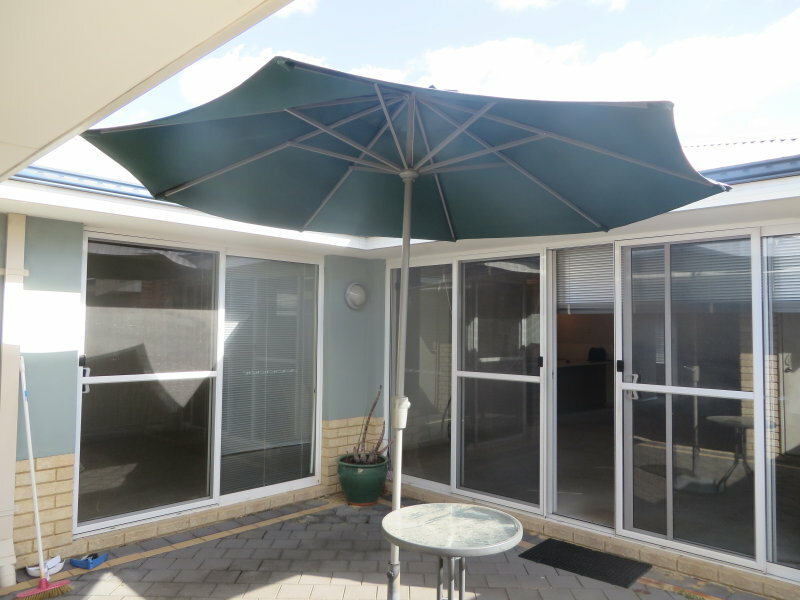 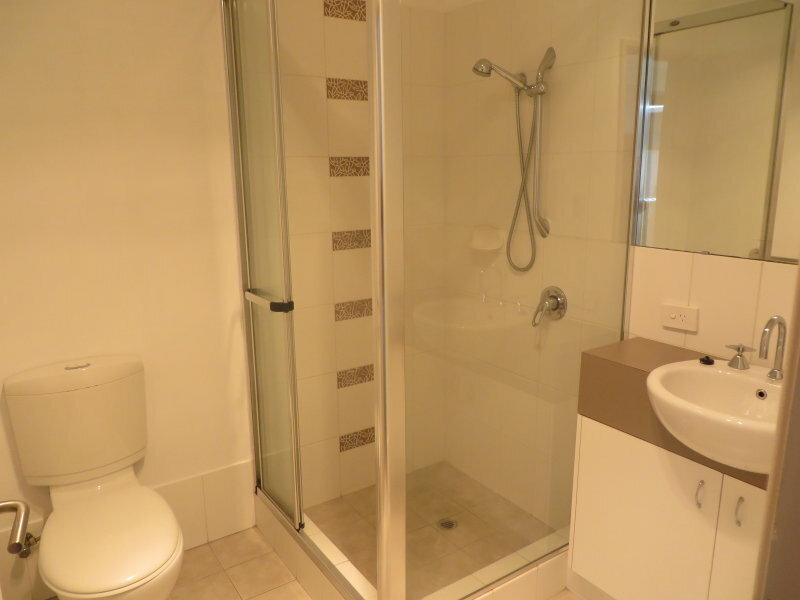 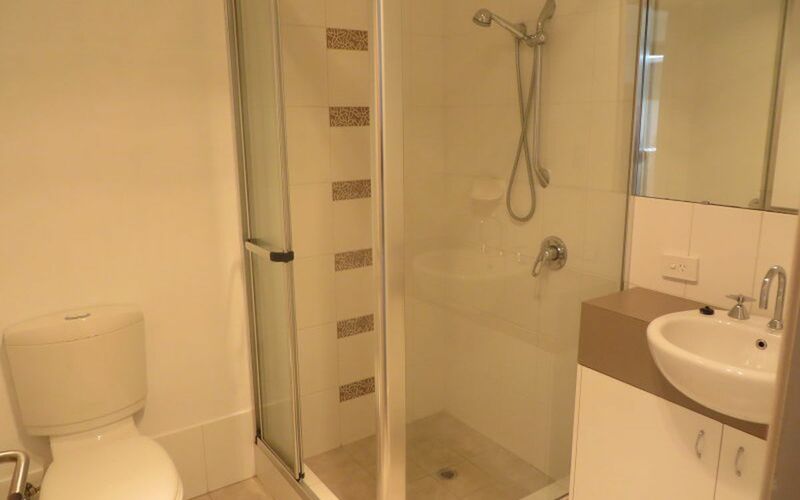 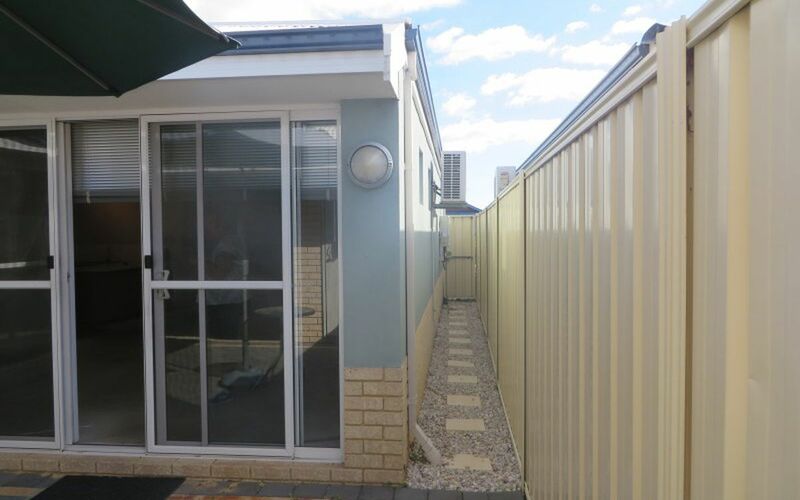 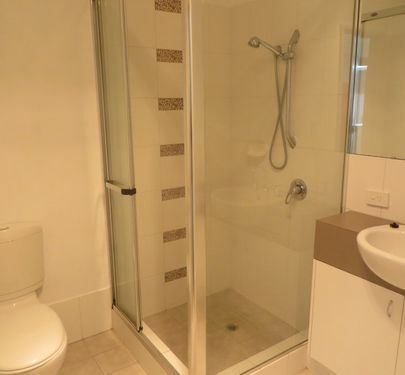 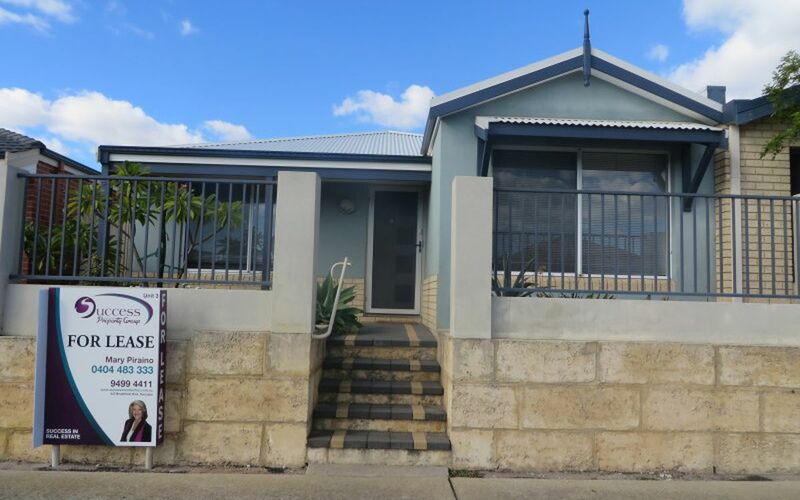 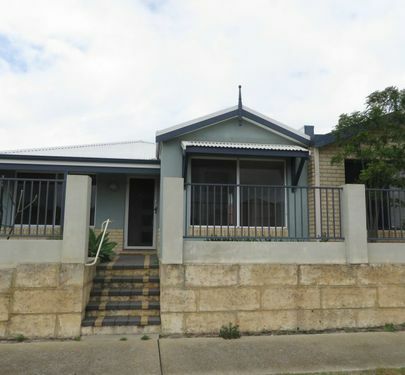 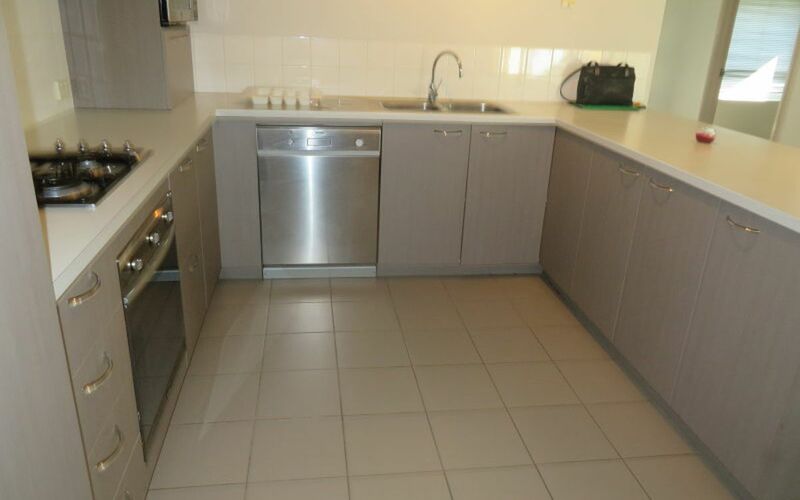 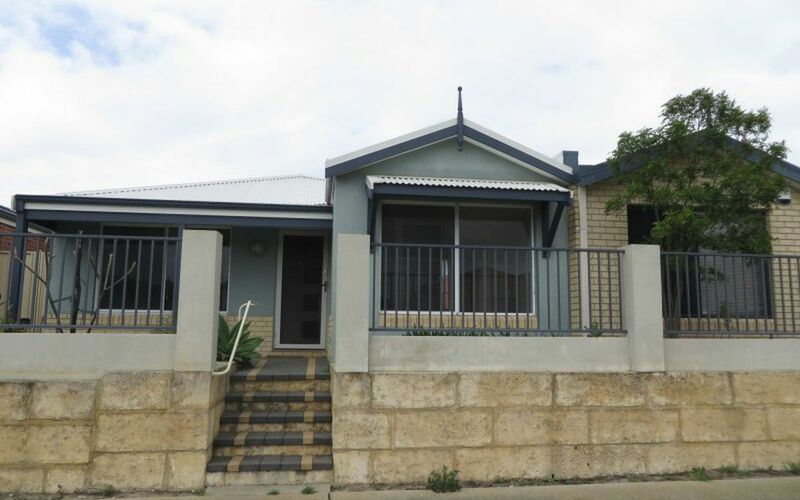 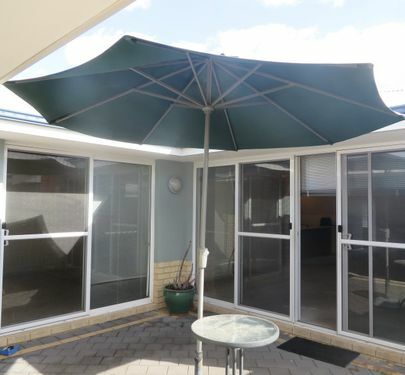 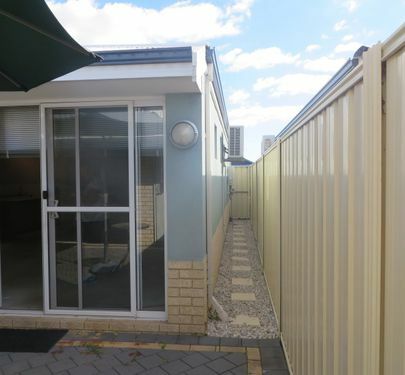 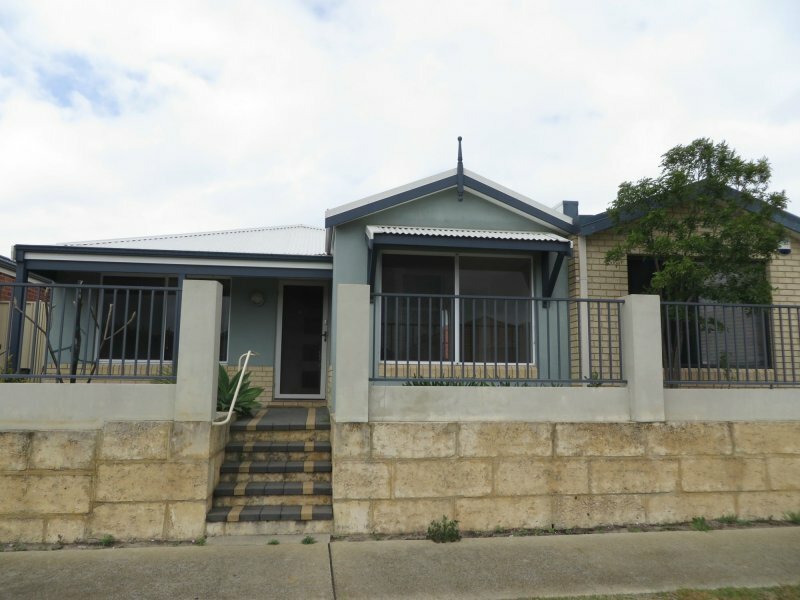 Fantastic location near Shops, Transport, Restaurants, The Quarie , all within walking distance. 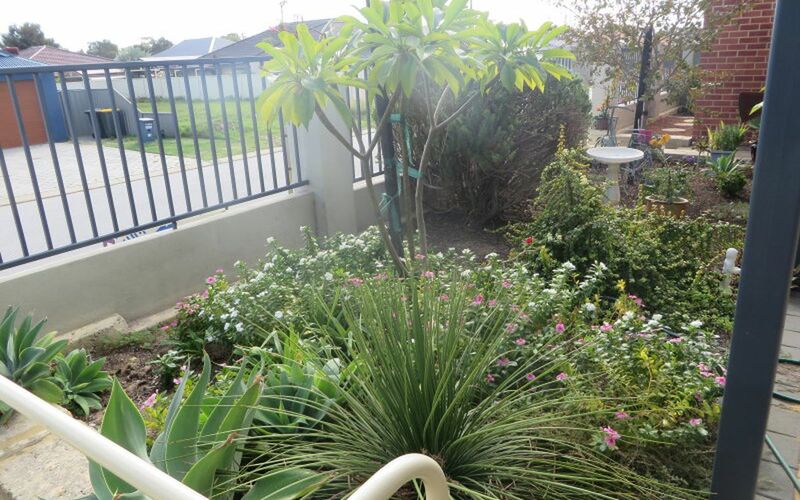 This bigger than you think 3 bedroom 2 bathroom home represents great living . 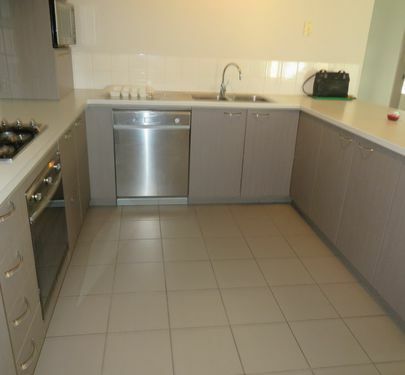 Great features, in a great location and at an affordable price you will be loving your new lifestyle. 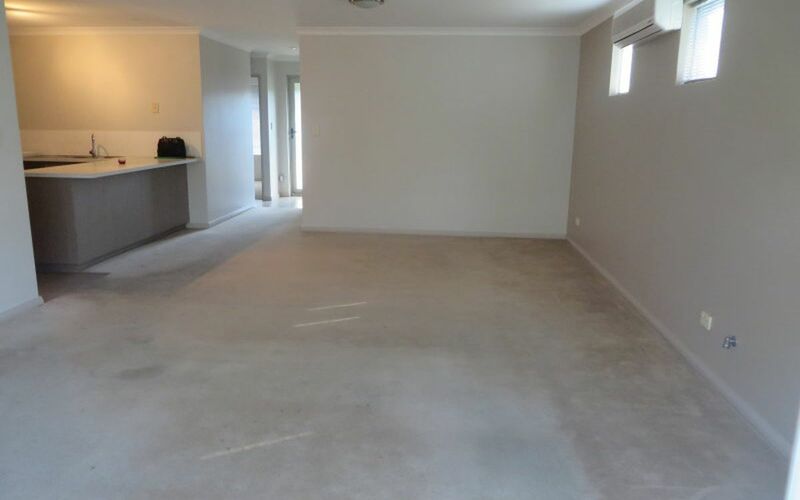 Main bedroom with full length wall mirrored wardrobes, heaps of space....The other 2 bedrooms have double door wardrobes with the master bedroom , the Main bedroom bedroom also has sliding doors opening out to the rear pergola area. 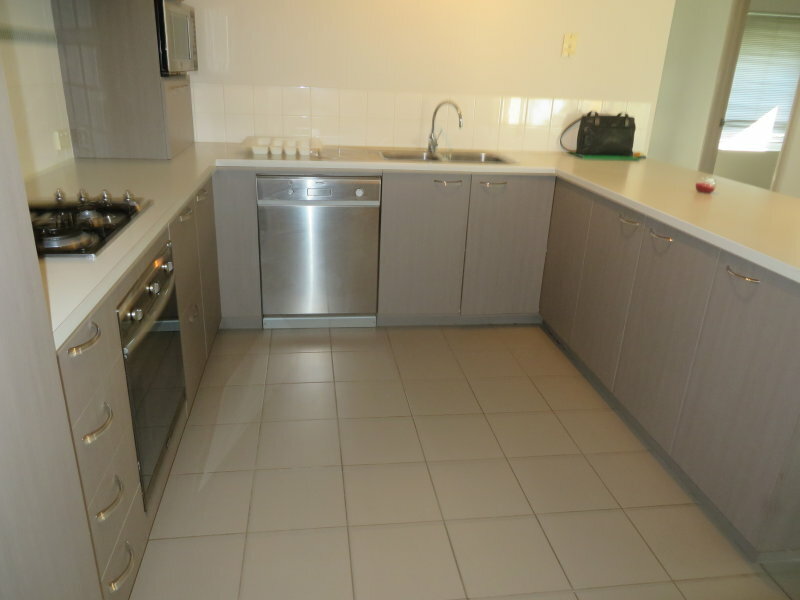 Big open plan kitchen, with dish washer overlooks open plan dining and living areas provides a great atmosphere and will be ideal for entertaining guests. 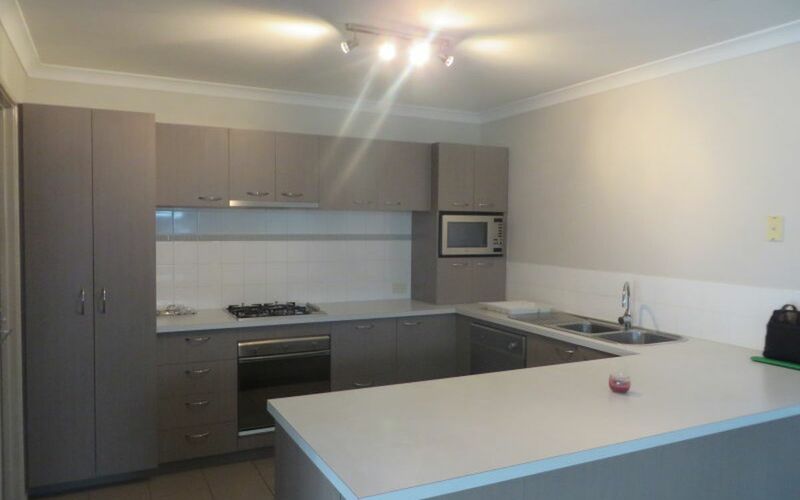 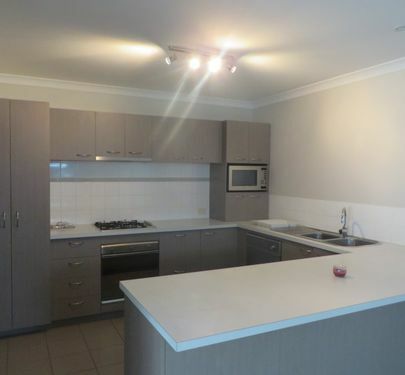 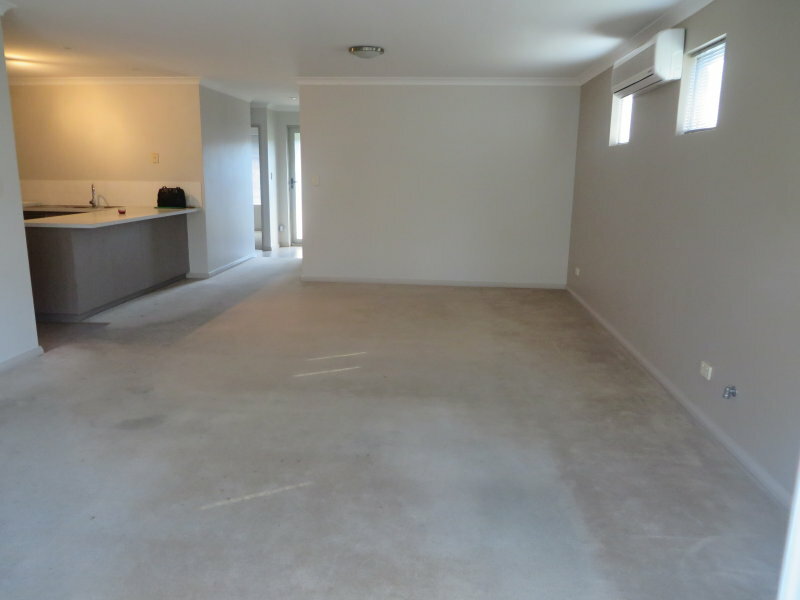 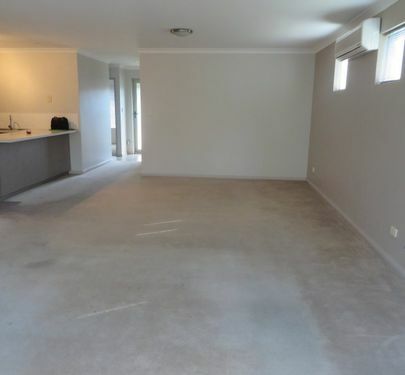 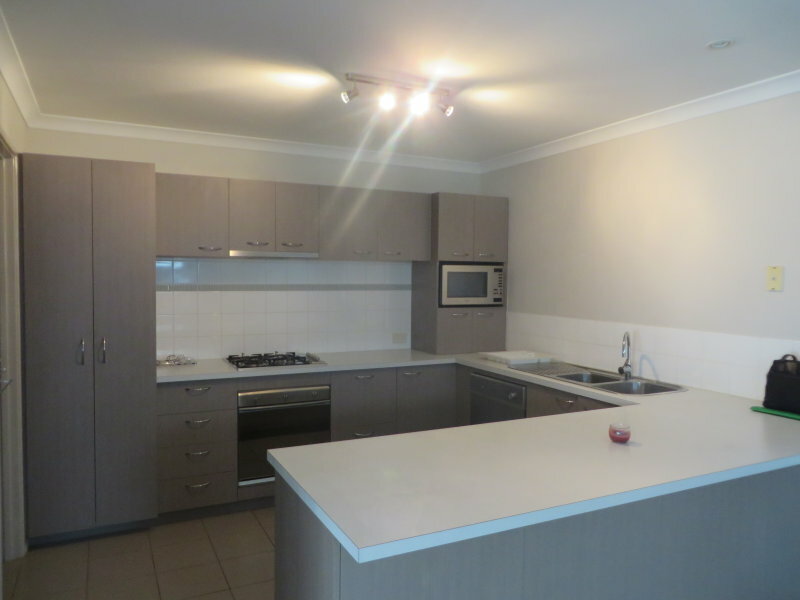 - Open plan kitchen and living/dining area with quality appliances.